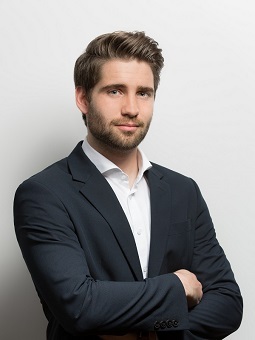 Philipp Lobnig is Managing Director of E-nable+. He is a young professional with several years of international experience in the financial and energy industry, including engagements in the development and M&A advisory of multiple renewable energy projects in Central-, Eastern Europe, and MENA region. Mr. Lobnig took responsibility for positions as finance professional and energy consultant in several companies and also works as a consultant for MG Energy+, an advisory company specialized on energy and the renewable energy business. Prior to joining E-nable+, he was working as a credit and industry analyst with Unicredit Group Austria AG, at their headquarters in Vienna. Mr. Lobnig started his higher education at the University of Applied Sciences in Graz (Austria), where he acquired his bachelors’ degree in international business, while focusing on financial management and controlling throughout his masters studies at the University of Applied Sciences in Vienna.